Are you using video to promote yourself? Brandon shares his experience with constantly filming content and some things that he has learned from all of it. When you show the world who you are, they get to know the type of person you are and hire you! 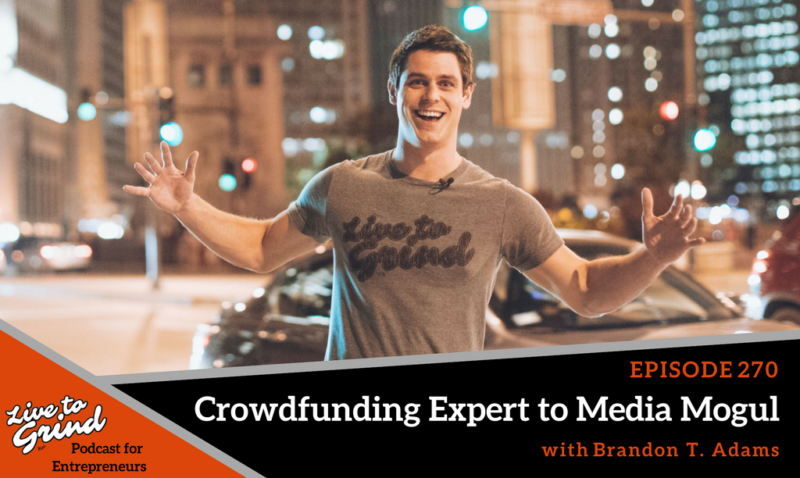 – Brandon shares his thoughts on being featured in a BuzzFeed article. – The importance of showing the world what you do. – Getting more exposure from media. – How you can get rid of that fear of being on camera and how Brandon once had the same fear. – How you can use your content in multiple ways!